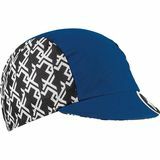 You probably already know that competitive cyclists always keep a clean and neat professional look while riding or racing their bicycle. 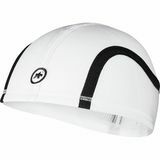 And when they finish riding and take their helmets off they like to keep this professional look with a nice cycling cap. 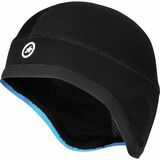 A cycling hat can also help you stay warm on those chilly bike rides. 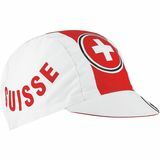 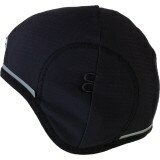 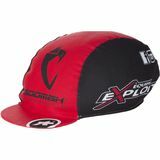 You can keep your head and ears warm and make your ride much more pleasant with one of these cycling hats. 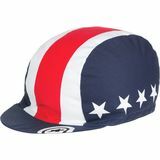 To make one of these stylish cycling hats yours today, click on the cycling hat image of your choice below to order now and have it delivered right to your door.